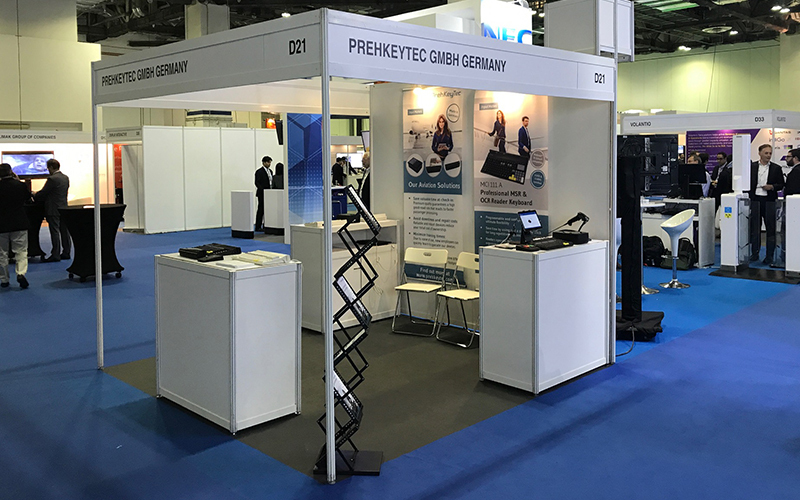 At the Future Travel Experience in Singapore, PrehKeyTec impressed visitors once more with reliable and fast data input solutions for the airport and airline industry. This year’s highlight was a new Android self-check-in demo, which we have developed in-house. 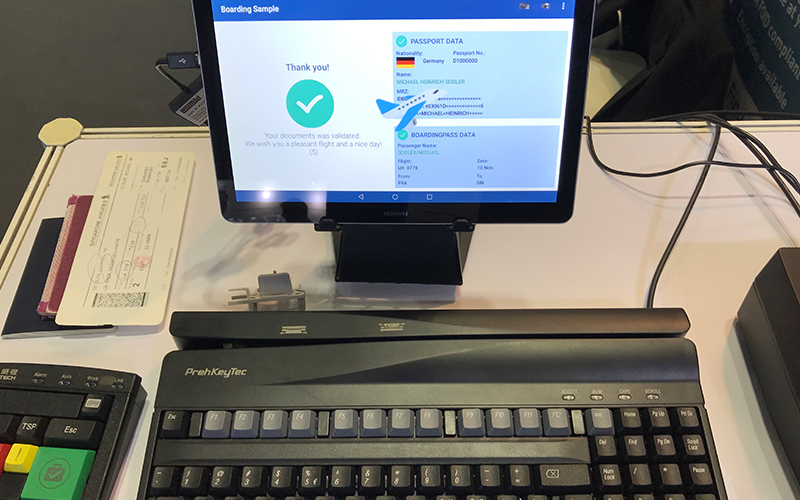 The application was running on a tablet that was connected to our MSR & OCR reader keyboard MCI 111 A, our document reader PKT 4000 and our new handheld scanner. By placing your passport on the surface of the PKT 4000 scanner, the app can quickly detect if the read passport is valid or not. 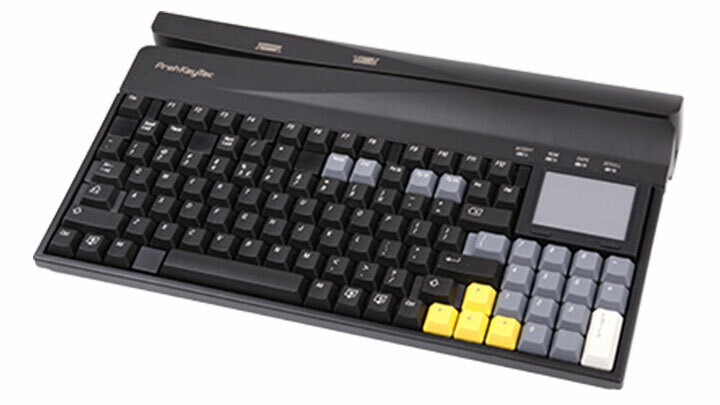 Instead of the PKT 4000 visitors could also use the MCI 111 A keyboard to read their ID document. After validating your passport, the app asks you to scan your boarding pass. 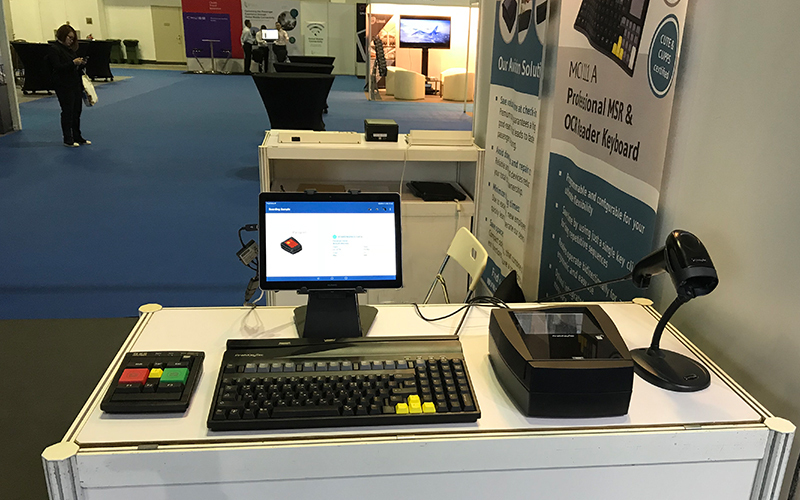 You can now use either the PKT 4000 or our flexible handheld scanner to read the barcode of the boarding pass. If the first and last name of the two documents match, the check-in was successful. Time is valuable, especially at the check-in. 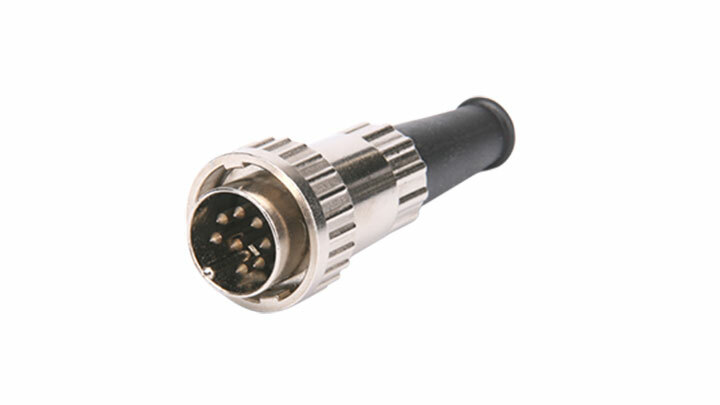 With PrehKeyTec’s premium quality products a high good-read rate is guaranteed, leading to faster passenger processing. 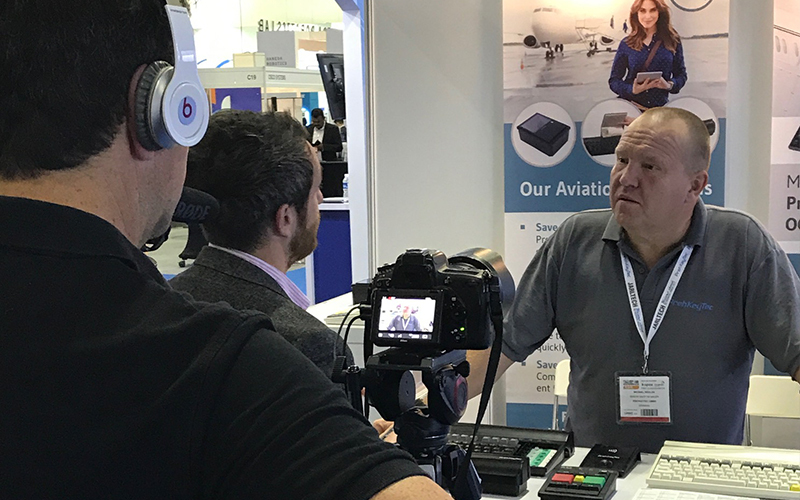 With our demonstration we were not only able to show that, but also the flexibility and android compatibility of our products. Thanks to everyone for stopping by. We look forward to seeing you again next year!